You will receive your distance healing this upcoming Sunday evening at 8pm your local time, wherever you are in the world. You will find the instructions of how to prepare yourself in your emailbox, as soon as you have transferred your exchange. 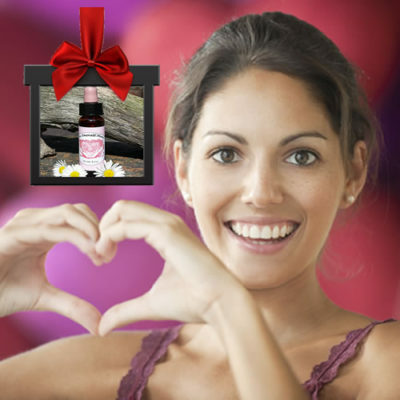 With the Divine Love essence you can prolong AND deepen your healing for 6 weeks. 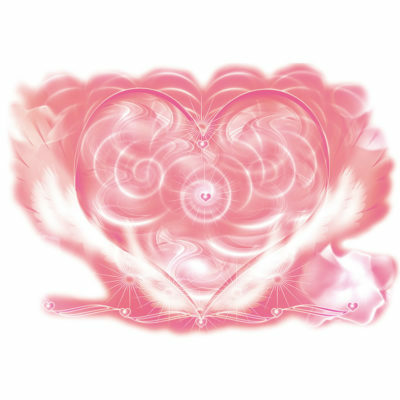 This makes Divine Plan healing unique.